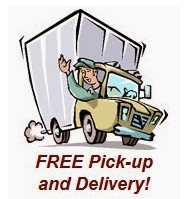 JimBob will give you $10 worth of FREE dry cleaning, if you’ll try his free delivery service! It’s a rainy Monday morning and you’re on your way to work. You usually stop by the dry cleaners. You’re drinking some coffee and talking on your cell phone and you drive right by. You’re running late, so you don’t turn around. You make a mental note to go there tonight on your way home. You forget again and finally make it there tomorrow. It’ll be ready Thursday. You leave work late and you’re rushing to get to the dry cleaner before it closes. You don’t make it. Let us pick up and deliver your dry cleaning for you and help simplify your life. You don’t need the hassle of doing something that I can do for you-and on top of that, it doesn’t cost any more! Put out your dry cleaning this Monday in one of our white ‘n’ green bags, and it will miraculously show up on Thursday or Tuesday – whichever you prefer. Even if you forget to put it out, or you just got back from a vacation or a business trip, just give us a call and we’ll pick it up and have it ready the next day. Now that’s dry cleaning nirvana, isn’t it? 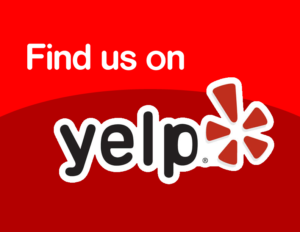 Besides dry cleaning and laundering your shirts, we clean Wedding Gowns, Comforters, Tablecloths, Linens, Blankets, Curtains, Leather Goods, Rugs and most anything you can think of. We will also do Alterations & Shoe Repair … and recycle your hangers.